The driver from the range that Taylormade specially designed solely for the lady golfer. 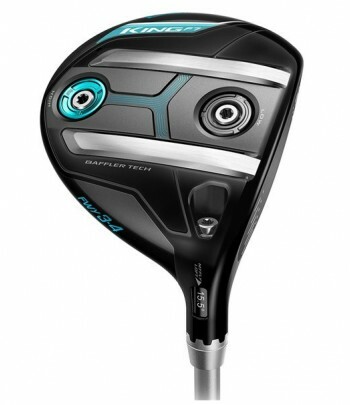 Fairway woods from the set totally designed for the lady golfer. 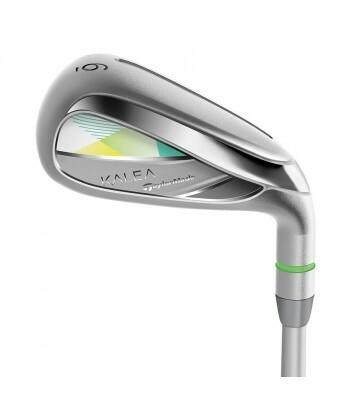 Hybrids specially designed for the lady golfer. Specially designed for the lady golfer.